has been providing quality work to our clients since 1963. That's over 50 years of service to the legal community. 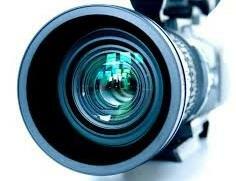 with many years of experience in the court reporting and videography field. Our support staff is always ready to help you with your requests in a courteous, professional manner. We offer a wide range of services to meet all your deposition needs.